Can we all just agree that the east coast is HOT in the summer? 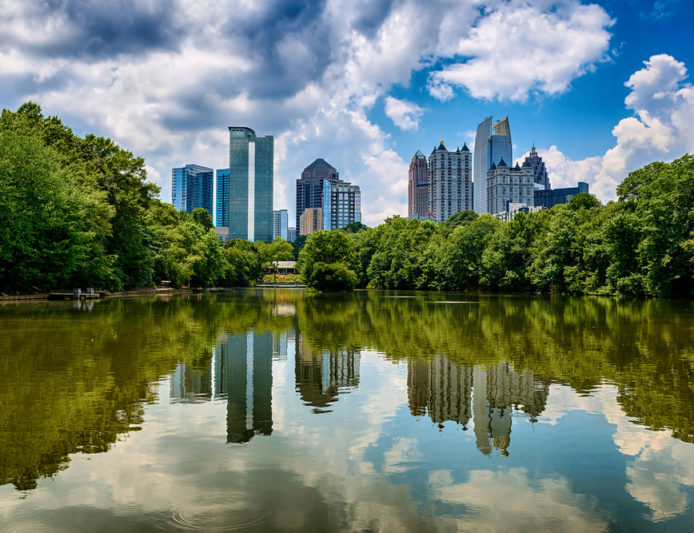 If you can’t to find that bus ticket to a Floridian beach and find yourself choosing Atlanta instead, you’re gonna want some way to cool down. Well… we’ve got five places that’ll satisfy your cravings and make sure you get to know Atlanta on a whole new level. Go find the water and walk along a secluded path along the Chattahoochee River. Water goes with summer like Landshark goes with, well, summer. You get the point. When it’s creeping into the 100s, a heavy southern meal probably isn’t what you want. So check out this Hungarian creperie for something a little less sleep-inducing so you can enjoy a few cold ones afterwards. In between chowing down on some delicious crepes and hitting up Atlanta’s nightlife (we know you want to get there), pace yourself with an ice cream break. 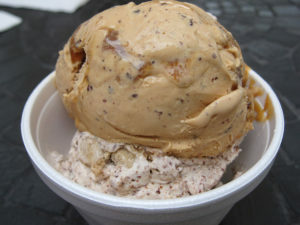 Morelli’s is known for creative flavors delivered by the creamiest of ice cream. Listen to your inner child and INDULGE! 44 taps. All cold. All drinkable. How can you go wrong with a trip to this establishment? Plus, you might even find a few of our favorite summer beers on the menu. DIY cocktails? Count us in! 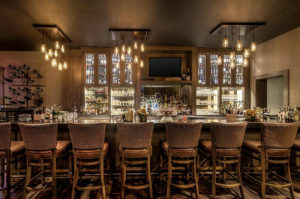 Check out this gastropub and create your own perfect beverage (alcohol included). If you don’t trust your skills as a bartender just yet, you can always go the more traditional route too.